Can a director of animated films be considered an auteur? The two designations might seem at odds: the former often produces action-packed and crowd-pleasing scenes while the latter is stereotyped as a creator of obscure works, praised by critics but ignored by the general public. 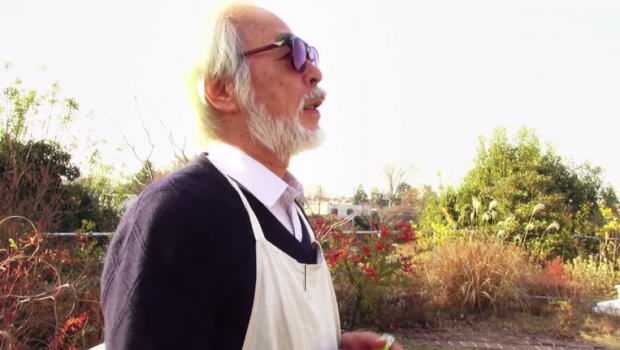 Hayao Miyazaki, however, appears to be both. In Miyazakiworld: A Life in Art, Susan Napier, a professor at Tufts University focused on Japanese culture, eloquently defines Miyazaki as an auteur who creates immersive animated realms that vary from film to film but are joined by a consistent (albeit evolving) worldview and tropes. This is the Miyazakiworld, where characters do not shy away from showcasing their internal conflicts; and where seaside villages, contaminated, post-apocalyptic forests, and bathhouses catering to local deities are routinely affected by environmental and cultural disasters, and yet nevertheless have a beauty about them. 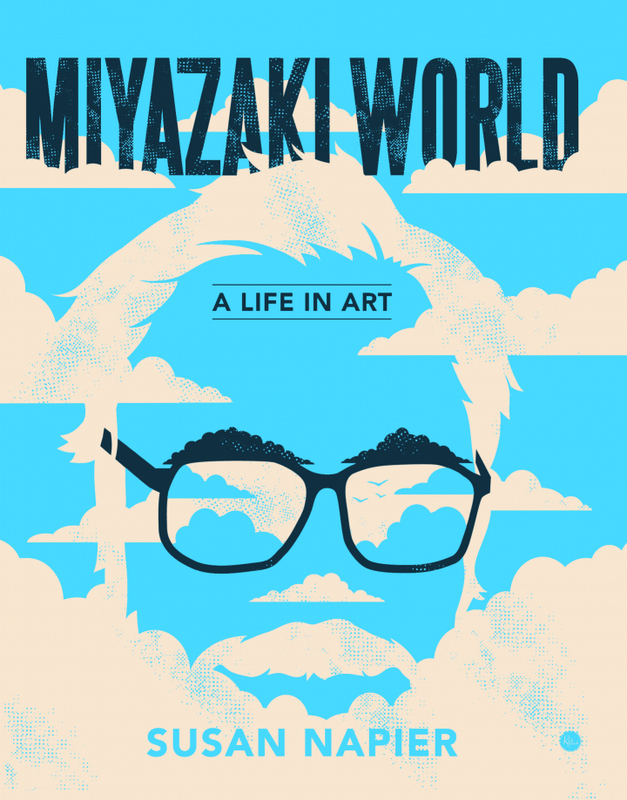 Miyazakiworld blends biography and analysis of cinema. 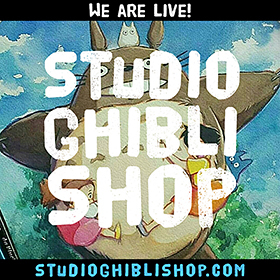 The first chapters detail Miyazaki’s childhood during the war, his relationship with his parents, and his entry-level role (and career) at animation giant Toei animation, where he started as an “in-betweener,” producing numerous versions of an original drawing provided by the key animator to fill out a sequence. These encyclopedic chapters set up Napier’s in-depth analysis of Miyazaki’s films, beginning with his early work as a director. The biographical anecdotes outlined in the preceding chapters are instrumental in explicating the director’s artistic works, which the author addresses in individual chapters. Napier explains, for example, that Miyazaki’s mother, with whom he had a warm relationship, had been plagued with tuberculosis during his childhood; the ailing mother in his 1988 work My Neighbor Totoro and the character Naoko in 2013’s The Wind Rises share similar traits. A tragic wartime anecdote in which the Miyazaki family had to escape a bombing in Utsunomiya in a vehicle that did not stop to help a mother and a child in need deeply affected the director too. 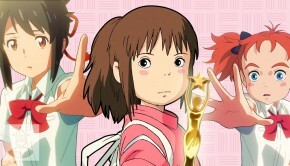 It inspired him to create child characters who are wise beyond their years: for instance, Chihiro, the protagonist of Spirited Away (2001), and Sosuke in Ponyo(2008), are more mature and thoughtful than their parents, who are, respectively, greedy materialists and prone to alcohol consumption. Napier also outlines the sociological components of Miyazaki’s feature films. His earlier works such as Nausicaä of the Valley of the Wind (1984) and the steampunk fable Castle in the Sky (1986) decry the ruthless technological advancement of 1980s Japan, while My Neighbor Totoropraises the calm of country life over urban chaos. Kiki’s Delivery Service (1989), which portrays a 13-year-old witch trying to succeed on her own in a foreign city, is his version of the “little girl in a big city” trope; it was inspired by the increasing number of young women moving to Tokyo to enter the corporate workforce. 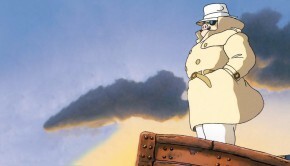 By contrast, a crisis in the Japanese nuclear family at the turn of the millennium led Miyazaki to make Howl’s Moving Castle (2004); with its motley crew of “tenants,” Napier interprets it as a metaphor for one’s “chosen” family. 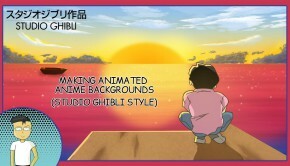 Miyazakiworld comes at an interesting point in Miyazaki’s life and career. Since he came out of retirement in 2017, he was awarded a Los Angeles Film Critics Association Career Achievement Award (2018), and a retrospective of his work will inaugurate the Academy Museum of Motion Pictures in late 2019. 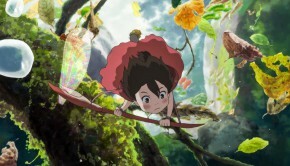 In his native Japan, Tokyo’s Shinbashi Enbujo Theater will premiere a Kabuki version of his 1984 post-apocalyptic masterpiece Nausicaä of the Valley of the Wind, and in 2020, his twelfth feature film, How Do You Live, will premiere and a Studio-Ghibli-themed theme park will open its doors. While sociological and biographical analysis of each work helps place each feature in a precise context, Miyazakiworld lags in its discussion of the director’s artistic influences. His love of the fantasy classic novel Night Train to The Stars by Kenji Miyazawa (1934), the fact that Wales served as the inspiration for Castle in the Sky’s landscape, and the fact the character known as the sea-goddess Granmamere in Ponyo (2008) was modeled on the painting “Drowning Ophelia” (1851-2) by Everett Millais are tossed out as quirky asides, relative to Napier’s more robust cinematic and biographical analysis. That’s a little unfortunate, since animated movies are often heightened reflections and products of visual and popular culture. 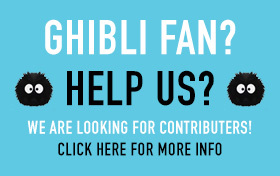 Despite this drawback, Miyazakiworldremains an essential work in anime scholarship especially in the West, where the subject matter is, unfortunately, still on the fringe of visual and cinematic culture.